Van Nicholas Yukon Rohloff Audax Frame inc FREE HEADSET and £50 OFF ANY FORK; Day-long comfort and agility from the frame and hassle-free performance from the Rohloff hub. Commute, tour or long-distance race with confidence. Add this Van Nicholas Yukon Rohloff Audax Frame inc FREE HEADSET n 50 OFF Fork to your basket for more information. 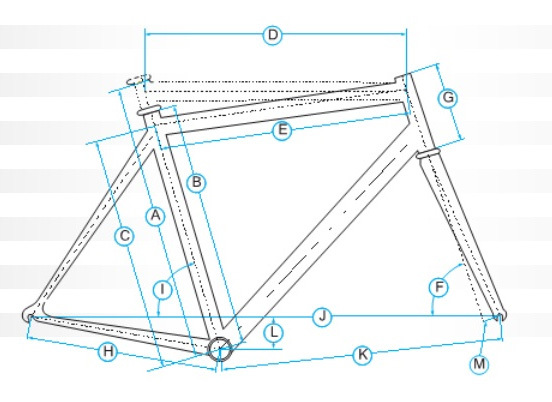 Have you found the Van Nicholas Yukon Rohloff Audax Frame inc FREE HEADSET n 50 OFF Fork Cheaper? Day-long comfort and agility from the frame and hassle-free performance from the Rohloff hub. Commute, tour or long-distance race with confidence. What do you think of Van Nicholas Yukon Rohloff Audax Frame inc FREE HEADSET n 50 OFF Fork?